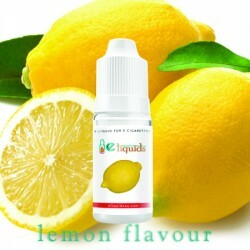 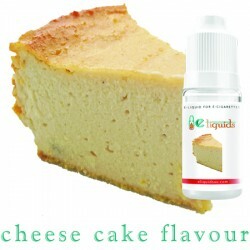 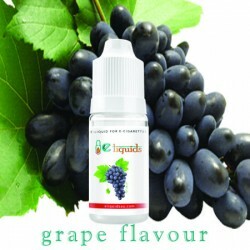 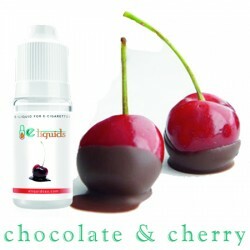 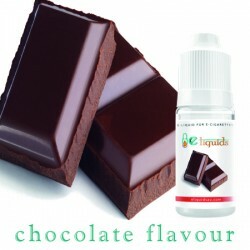 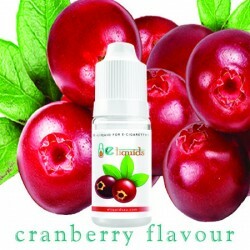 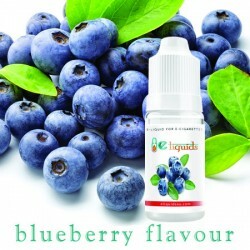 Pear being a grainy and sweet fruit brings about a refreshingly sweet flavour to the e liquid. 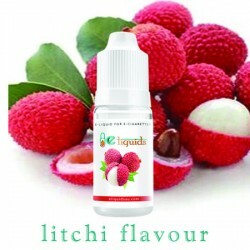 The sweet crisp taste of pears has been perfectly captured in this e-juice and it will please even the most particular pear lover. 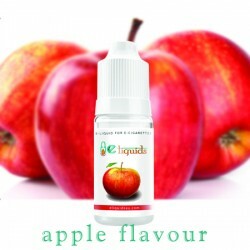 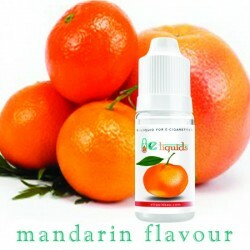 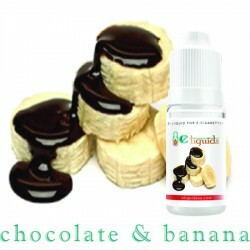 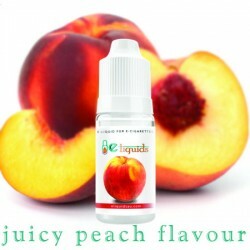 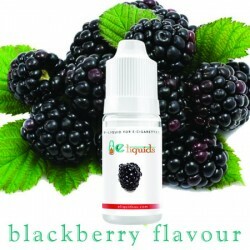 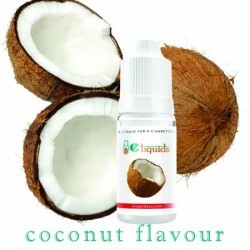 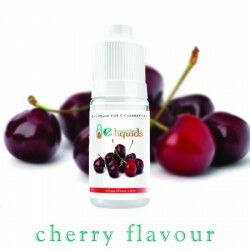 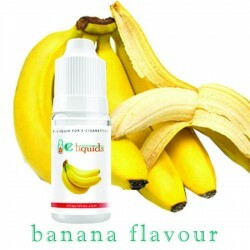 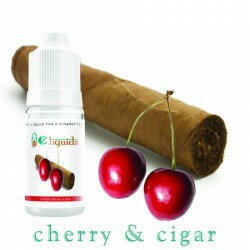 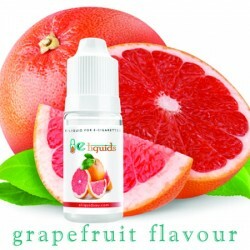 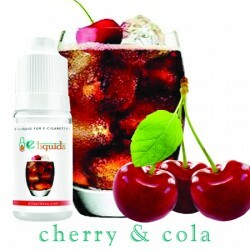 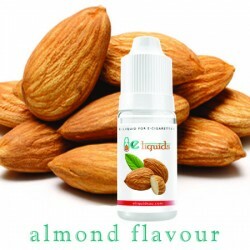 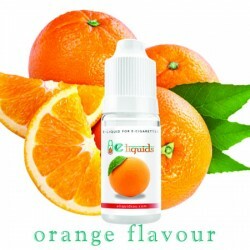 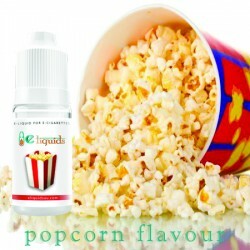 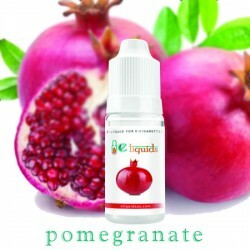 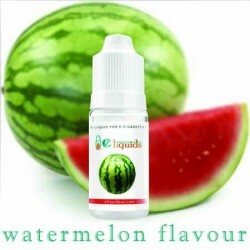 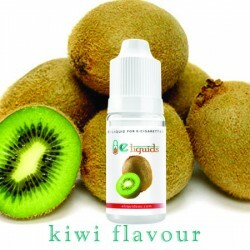 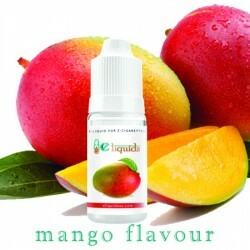 This e-juice is full of that deliciously ripe and juicy pear flavour which is just perfect.